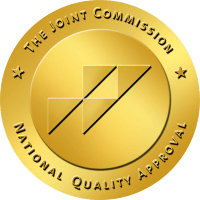 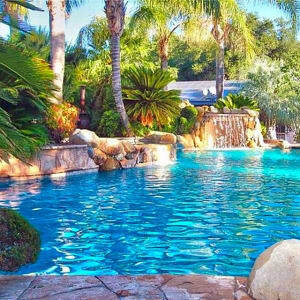 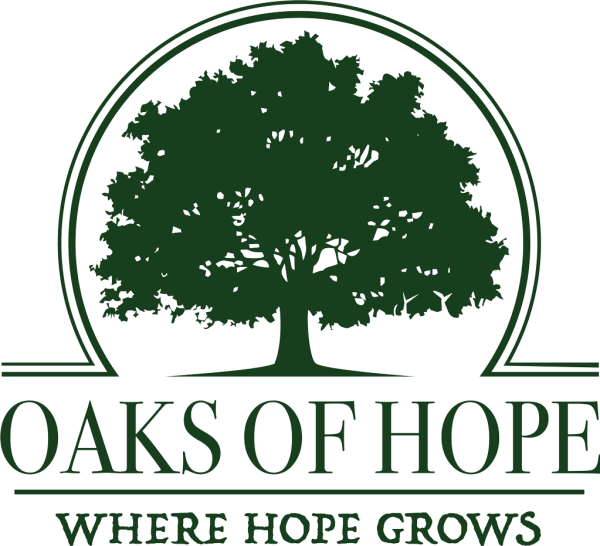 You’ll find hope beyond the doors of what many consider among the best drug and alcohol treatment facilities in So Cal. 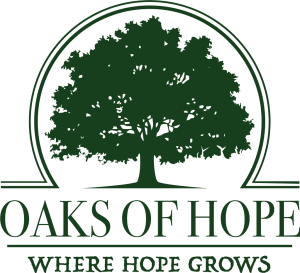 Oaks of Hope provides dual diagnosis detox and residential treatment that includes therapy, group sessions, couples treatment, and individual counseling.  Our hope is to restore your life to one that is fulfilling and joyful.